March 23, 2015 9:40 A.M.
Ontario is moving forward with proposed amendments to the Ontario Society for the Prevention of Cruelty to Animals Act that will prohibit future acquisition or breeding of orcas (killer whales) in Ontario, effective immediately. The proposed new rules include penalties of up to $60,000 and/or two years in prison on first conviction. 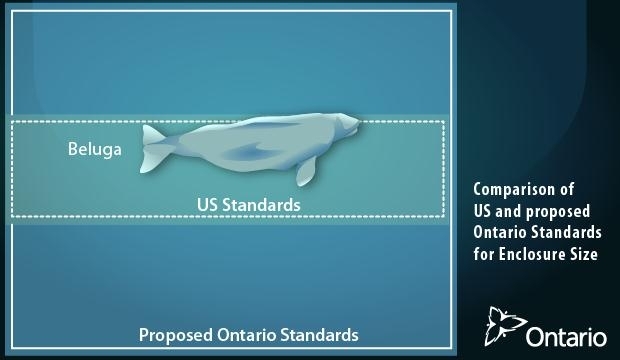 It would also require facilities that house marine mammals to have animal welfare committees on location, as recommended in an expert report by Dr. David Rosen, a University of British Columbia marine biologist. These committees would ensure protection and oversight for the animals by supervising their care (i.e. visits by veterinarians with expertise in marine mammals). The amendments, if passed, would complete a three-point plan to strengthen protection for all animals, introduced in October 2012, and ensure Ontario continues to have the strongest animal protection legislation in Canada. 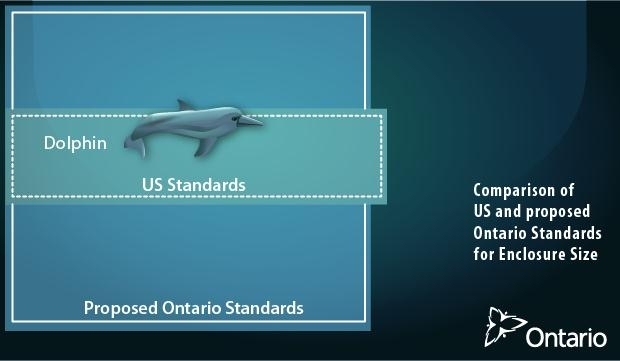 When introduced in summer 2015, Ontario will be the first province in Canada to set specific standards of care for marine mammals. New standards of care will reflect advice from the expert report by Dr. David Rosen. A technical advisory group has been established to provide advice on the new standards. The group will be made up of experts from science, industry, advocacy and enforcement. Ontario provides the Ontario Society for the Prevention of Cruelty to Animals (OSPCA) with $5.5 million annually to strengthen the protection of animals. This document was published on March 23, 2015 and is provided for archival and research purposes.